Cheaper is not always better when it comes to landscaping – if you are a home owner looking to finish your landscaping following a recent build or looking to upgrade your current yard , it is not always the greatest idea to find the “best bargain”. If you are a do-it-yourself-er, the big box home improvement stores might save your money on products but will most likely not have the unique stones, shrubs and plants that make your yard stand out and get noticed. 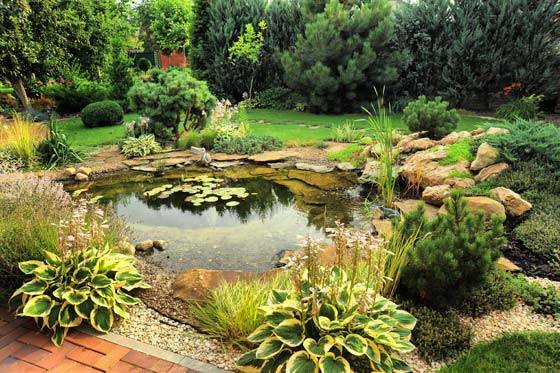 If you are starting from scratch and need to get final grade approval, it is very important to contact a few reputable landscaping companies for quotes and references. The last thing you want is to fail your grade approval after paying your contractor.